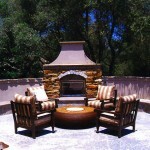 Please browse through our landscape galleries to see a sampling of our creations. 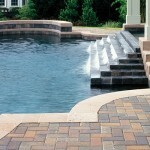 Our portfolio showcases our emphasis on custom detail work and personalized designs. 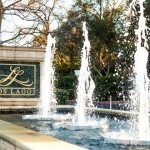 Please contact us for your free, no-obligation consultation. 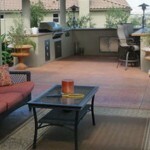 If you have an idea for something you don’t see here, we would be happy to discuss your ideas during that time. 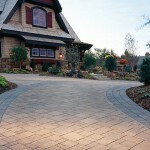 We strive to make your landscaping dreams a reality. 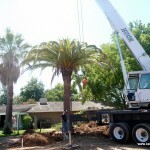 Making Your Landscape Dreams a Reality If you are looking for something special to add to your landscape or would like to completely renovate your current out door space, contacting Sacramento Valley’s experienced and professional landscape contractor, Cascadian Landscape Inc. will simplify the process and allow you to relax and enjoy the evolution of your new landscape. 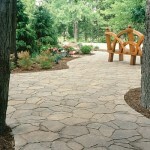 Choosing a landscape company that promises artistry and attentiveness is paramount to being absolutely pleased with the end result. 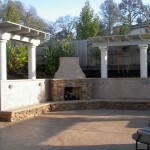 Designing, creating and installing a swimming pool, spa, outdoor kitchen, fireplace or patio most often requires the skill of an experienced landscape designer. 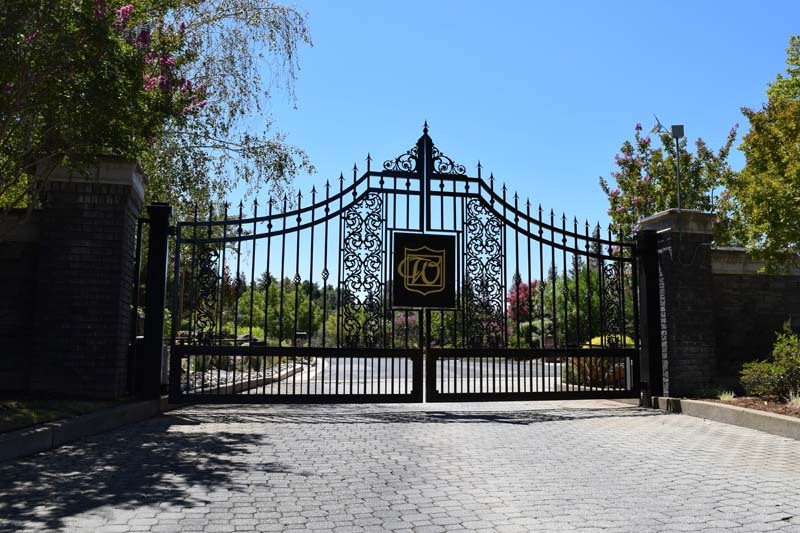 Our landscapers meet with you one on one to ensure that your personal style, visions and concerns are taken into account when creating your landscape design. 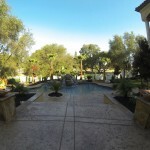 Choosing us to provide your landscaping needs will yield results that add both value and beauty to your property. 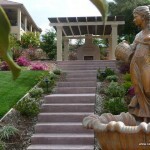 To ensure the best possible landscape designs we will ask questions, discuss options, show you the ideas and thoughtfully select the best possible plants and product choices, keeping your goals in mind the entire time. 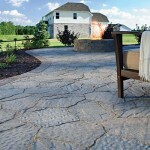 We work with you from start to finish to help you get the most enjoyment and value from your property’s landscaping. 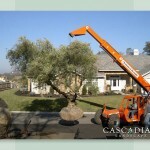 Cascadian Landscape Inc. is the preferred landscaper for the greater Sacramento area including Carmichael, Fair Oaks, Folsom, El Dorado Hills, Granite Bay, Rocklin and Roseville. 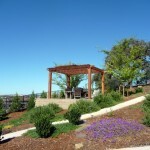 If you live out of the immediate area, please call for a landscape design consultation.